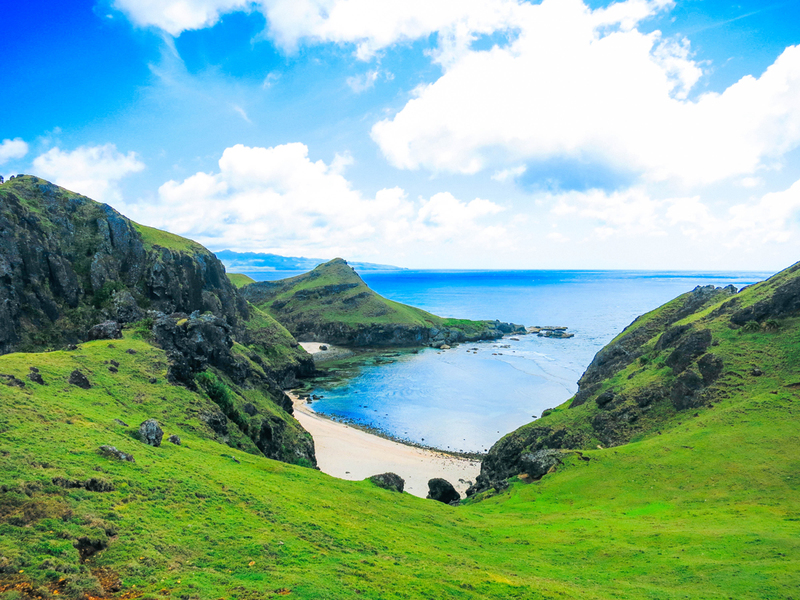 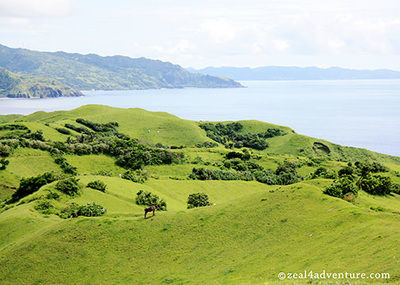 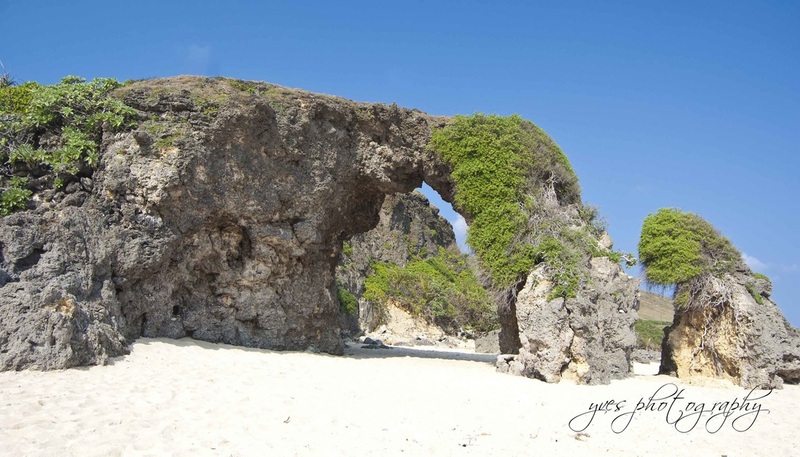 The wind swept islands of Batanes are beautiful and enchanting and they are like no other in the Philippines. 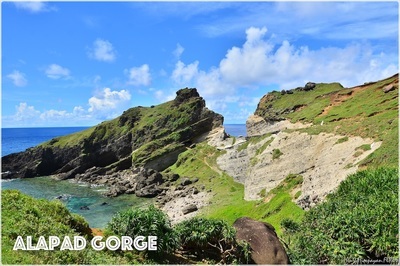 The landscape of Batanes is also distict from other Philippine provinces - steep cliffs, rolling hills, deep canyons and boulder - loned - shores - not unlike New Zealand in some way. 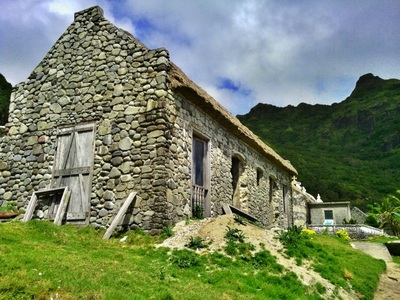 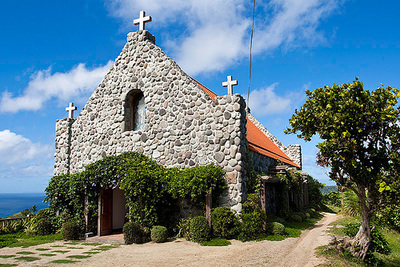 But the most noticeable of all features of Batanes is the architecture of the houses - stone walled and thick thatched roofs to withstand the battering of typhoons. 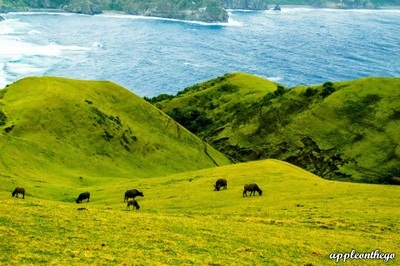 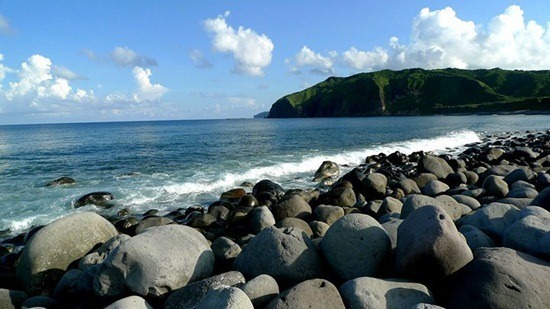 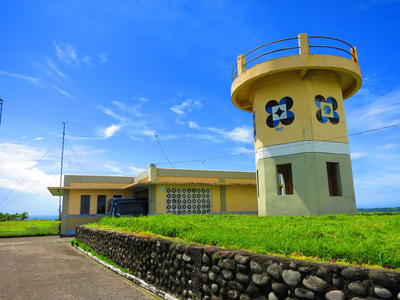 Batanes is bordered by the Pacific Ocean to the east, South China Sea to the west, Bashi Channel and Taiwan to the north and the Balintang Channel to the south. It is composed of 11 islands, of which Itbayat, Sabtang and Batan Islands are inhabited while Ditarem, Adekey, Vuhus, Misanga, Dinem, Mavudis and all others are uninhabited. The only way to get to Batanes is by AIR. Take a domestic flight from Manila, Cagayan or Ilocos Norte. 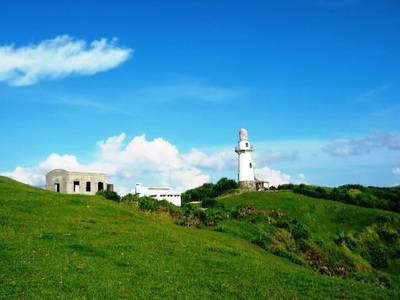 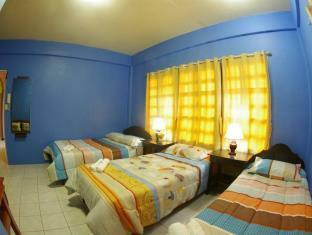 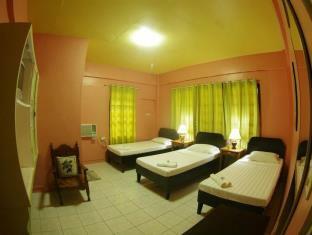 You may contact us to inquire available flights going to Batanes. 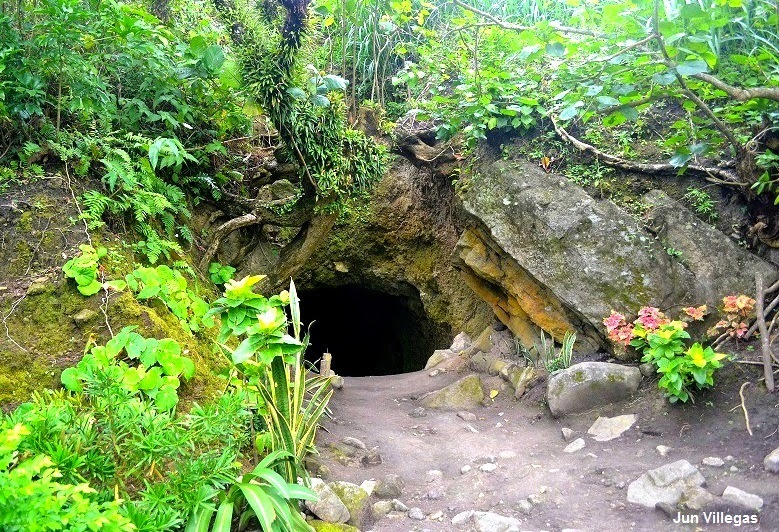 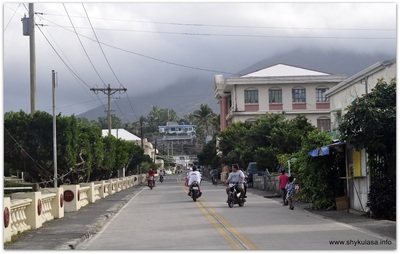 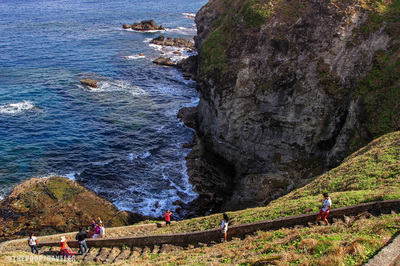 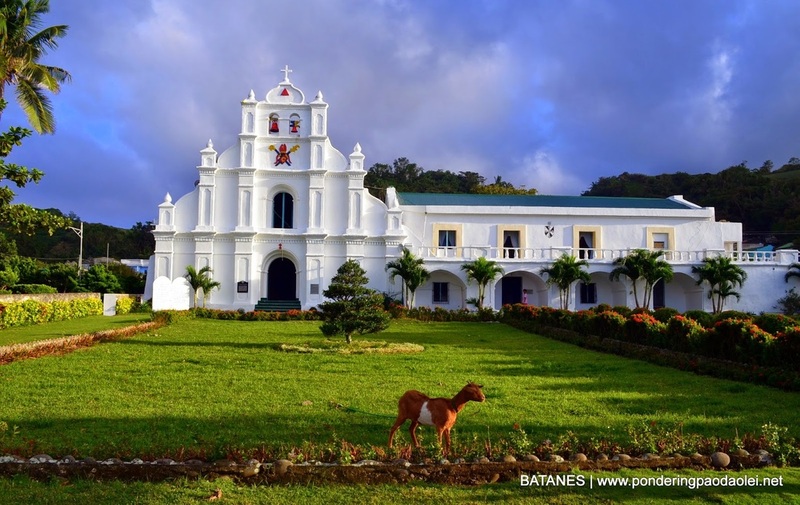 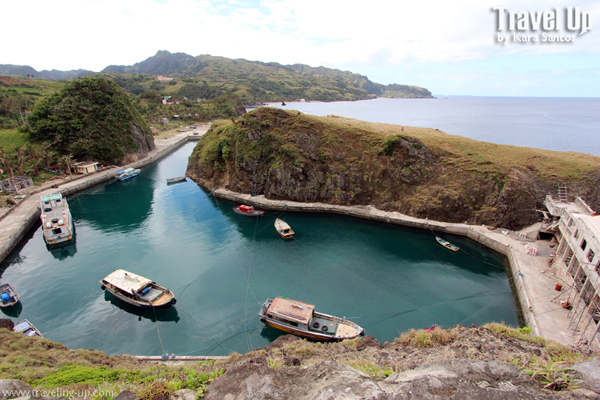 Explore Batan Island: Wander around Batan Island, Batanes’ commercial center, gawp at the iconic stone houses and roads carved out of the mountainside. 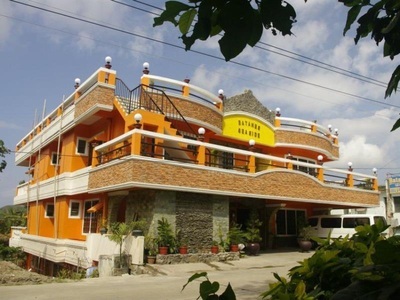 And don’t miss the scenic Racuh Apayaman, better known as Marlboro Country. 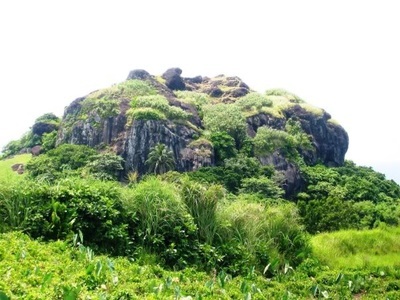 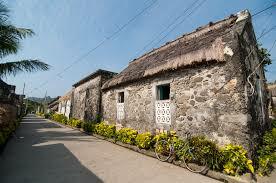 See the stone houses of Sabtang: See the Ivatan stone houses around Sabtang. Marvel at the rugged coastline of dramatic white sand beaches like Nakabuang Beach. 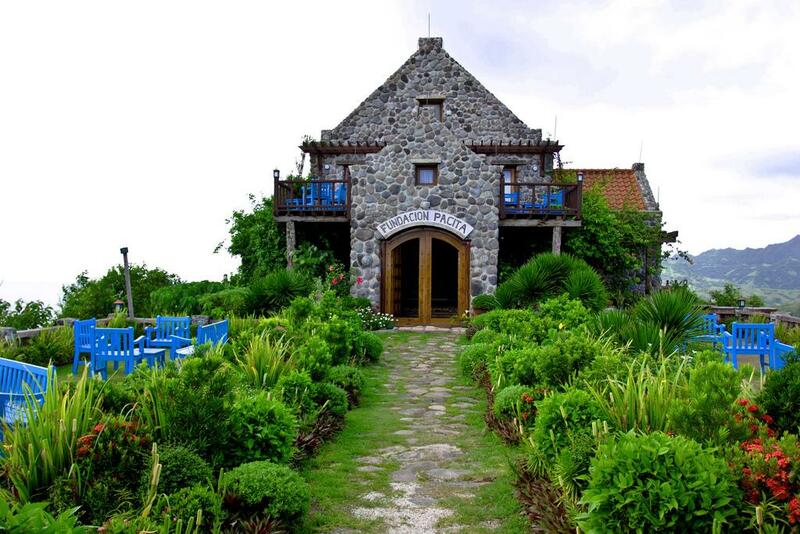 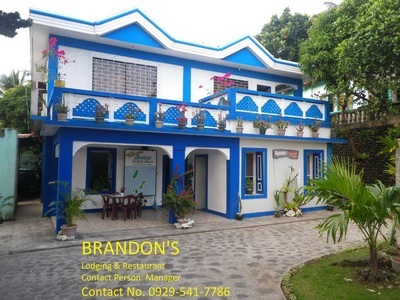 Enjoy Batanes Delicacies (Local Food): Local seafood is a must-try in Batanes, especially their lobster. 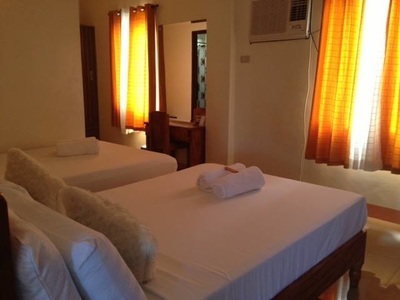 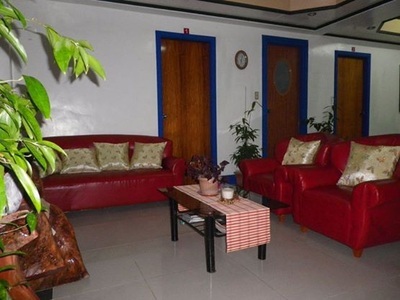 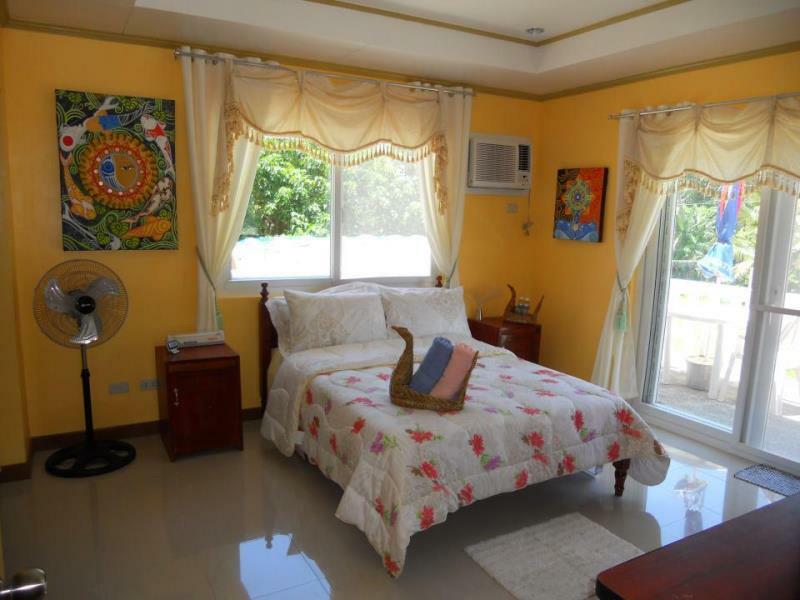 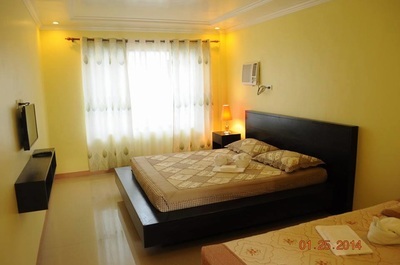 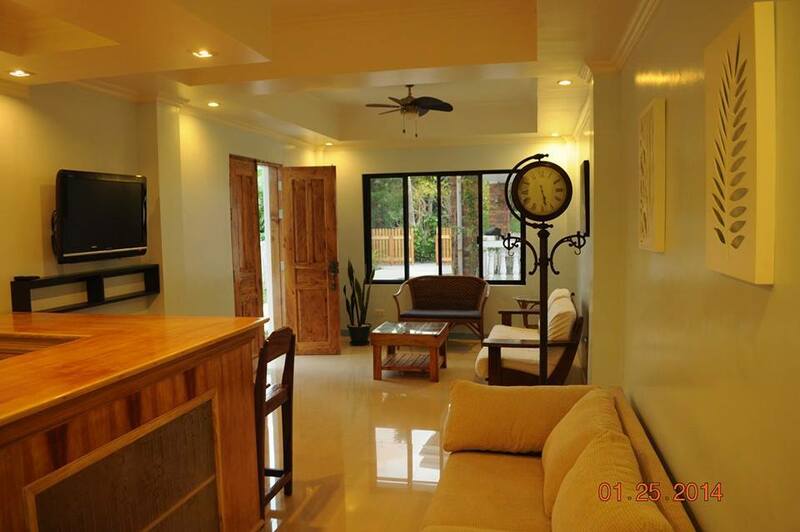 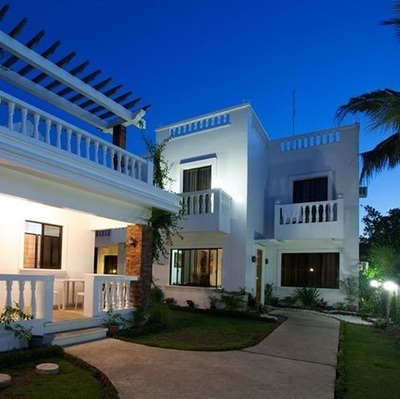 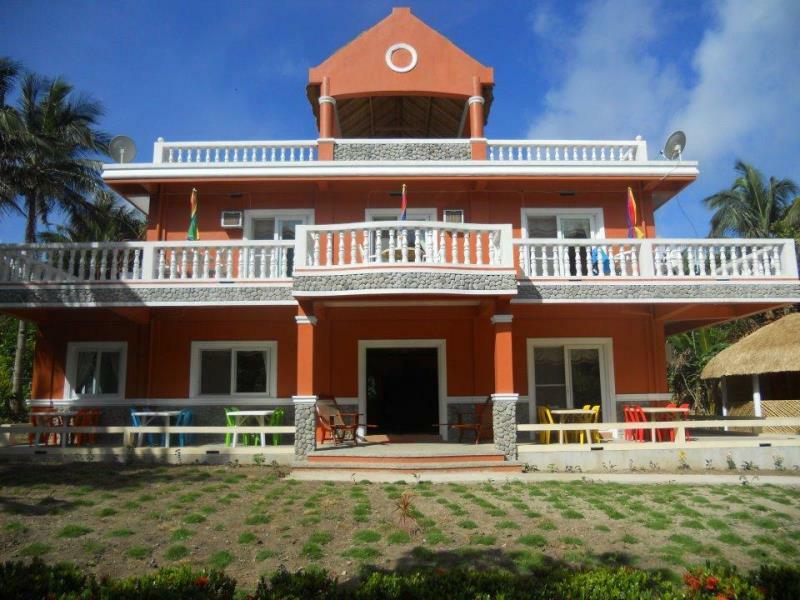 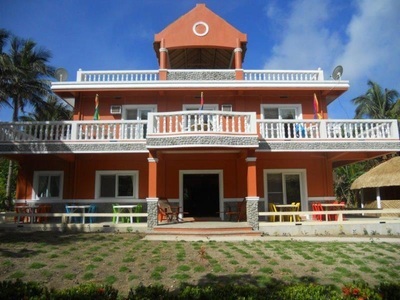 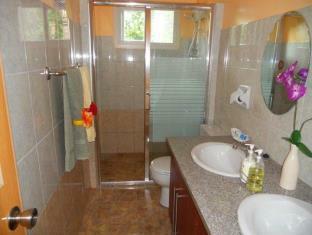 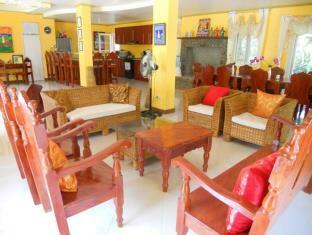 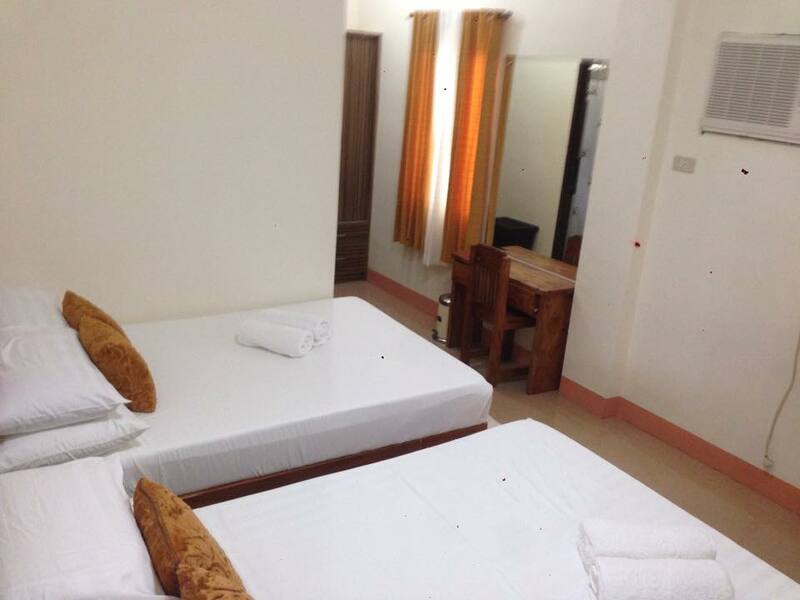 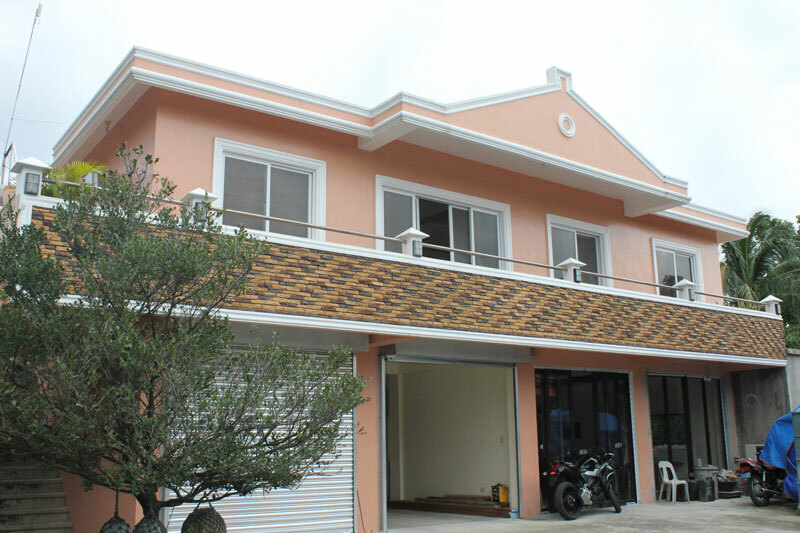 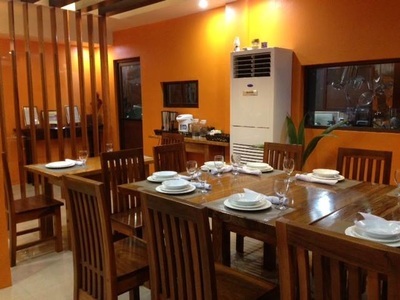 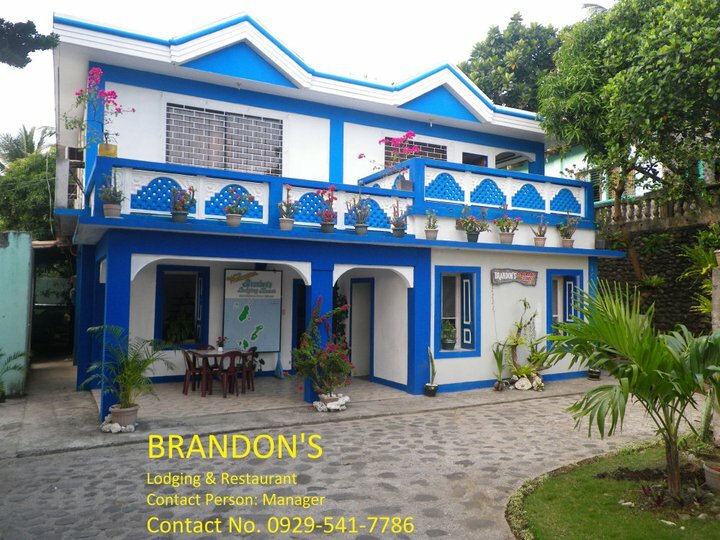 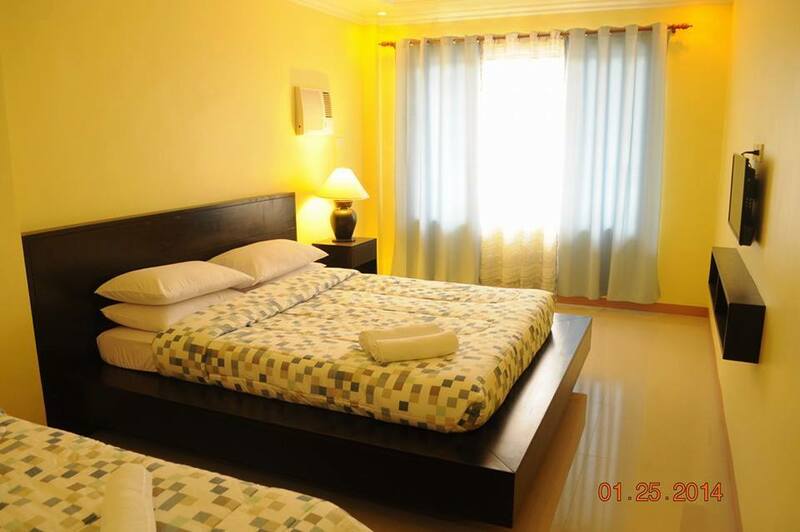 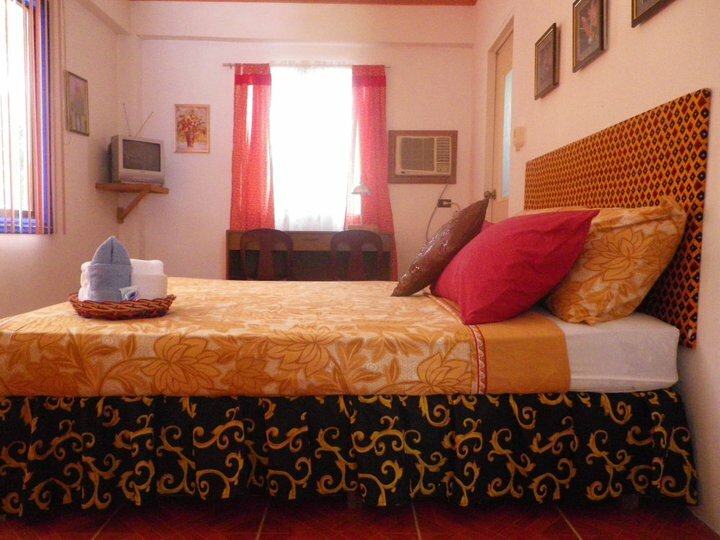 Check out Hiro’s Café, Doque Grill Xaus and Pension Ivatan. 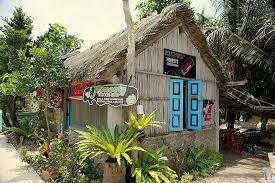 Make time to drop by the Honesty Shop too. 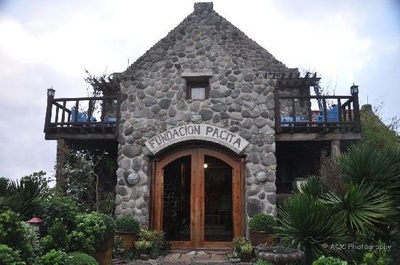 This place is famous because no one is manning the store; if you need to buy something, just leave your payment in a drop box. 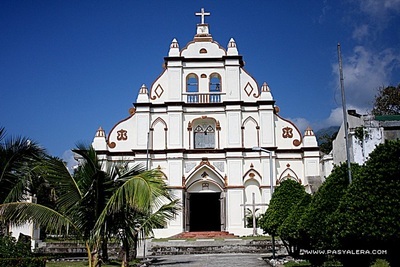 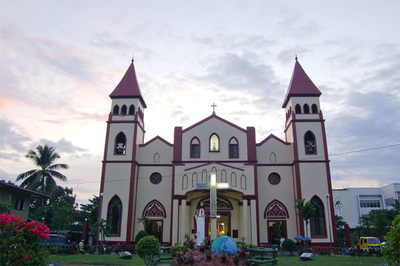 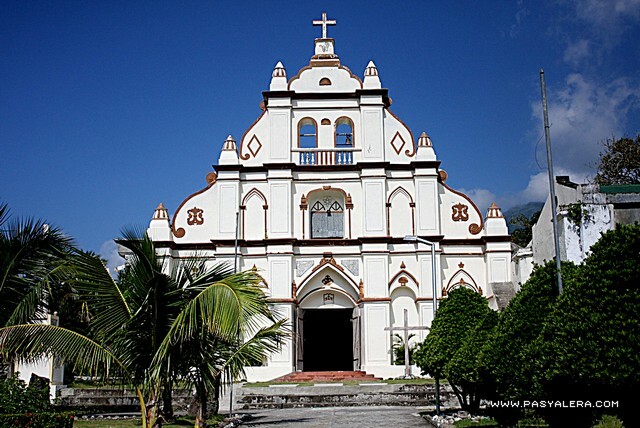 ​HIGHLIGHTS: Chawa View Deck, Mahatao Town tour,Mahatao Old Church – San Carlos Borromeo Church, Racuh‐a‐payaman (Marlboro Country), Shelter Port, Homoron Blue Lagoon, House of Dakay, San Jose de Obrero Church, Honesty Coffee Shop, Muching viewpoint, sungsong Ruins,Port of Ivana, San Jose de Ivana Church, Alapad Gorge, LORAN – Long Range Ruins, San Lorenzo Ruiz Church.